AgentMe is the Social Collaborative Marketplace for real estate. It enables you to connect with your partners, post your properties, and collaborate as a team. You can now work while on the go, anytime, anywhere. Imagine your network of trusted partners and property listings all in your smartphone! 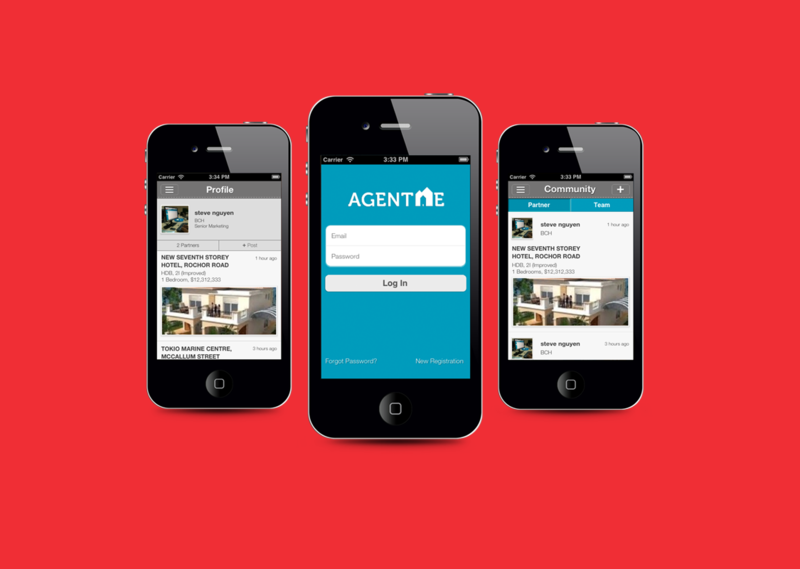 AgentMe makes collaboration easy, fast and effective. Pick up each other’s property listings and share it with your clients. It’s that easy! With AgentMe, you can work with your team and provide your client with the ideal property all at the same time! Note: AgentMe is exclusive for real estate agents in Singapore. Post property listings privately to the team, or share openly with other agents on AgentMe. Share each other property listings to clients via SMS or email instantly. Collaborate with your teammates while on the go! Expand your network in the industry! Work as a team and close more deals together!